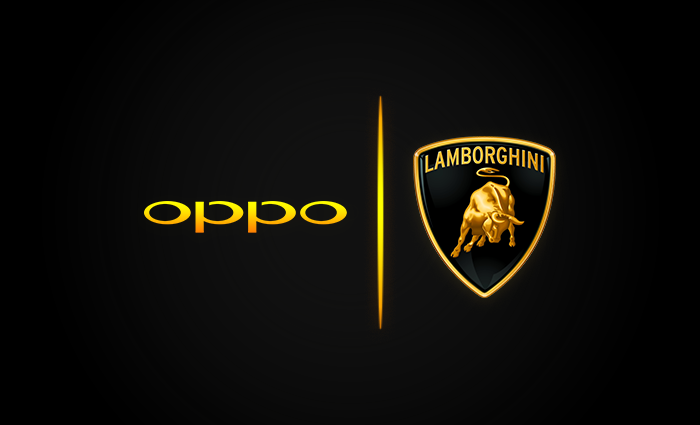 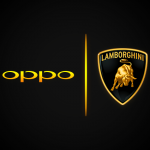 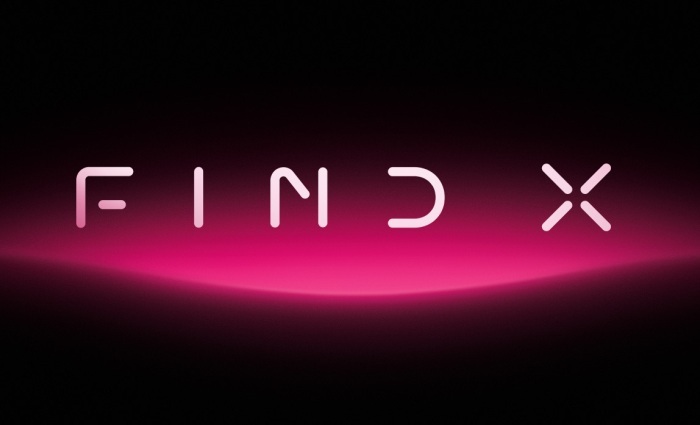 Get latest news by OPPO Mobile. 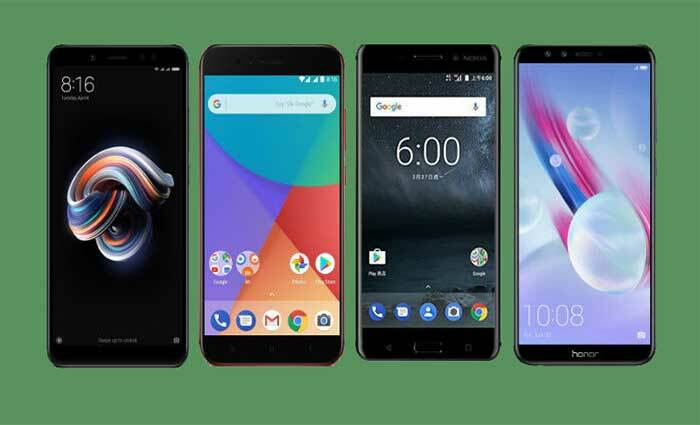 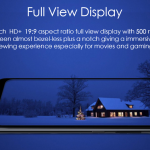 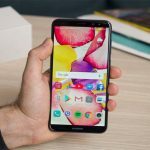 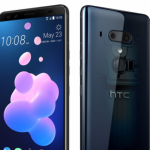 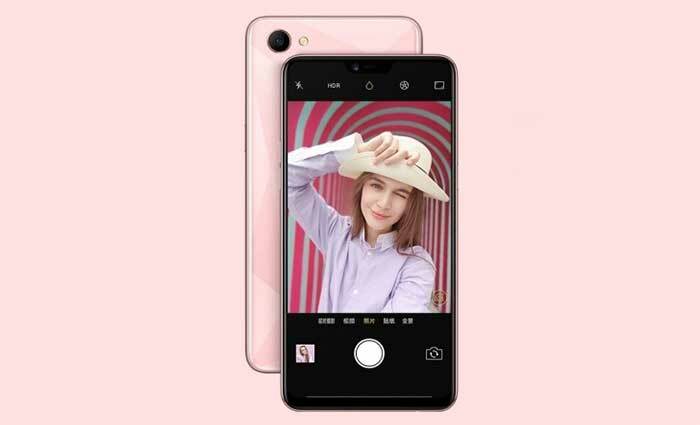 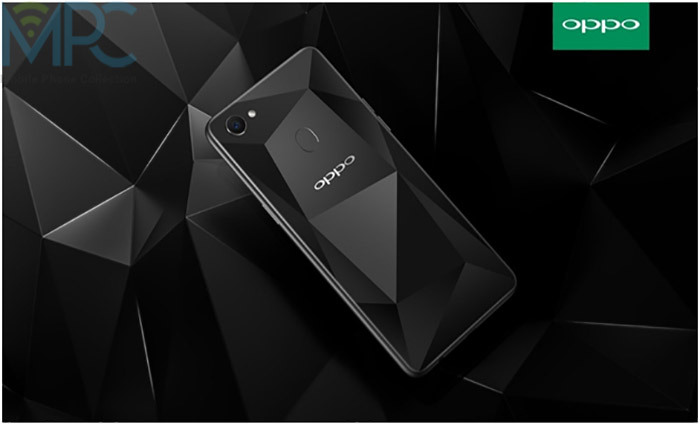 Get recent news & reviews on this MobilePhoneCollection page for getting latest OPPO mobile prices in Pakistan, USA, UK, India and other countries along with the OPPO Mobile complete features and specifications. 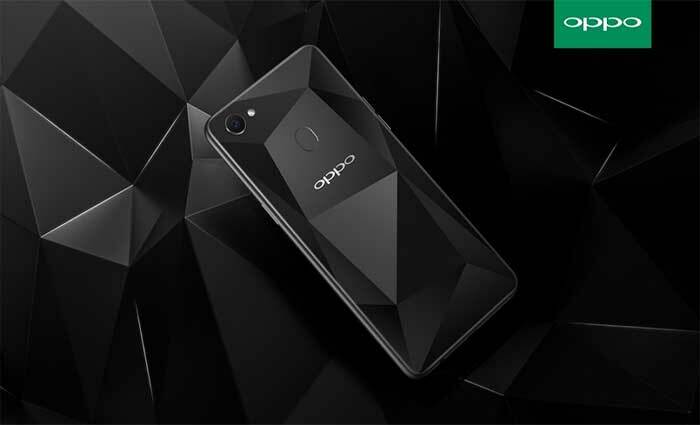 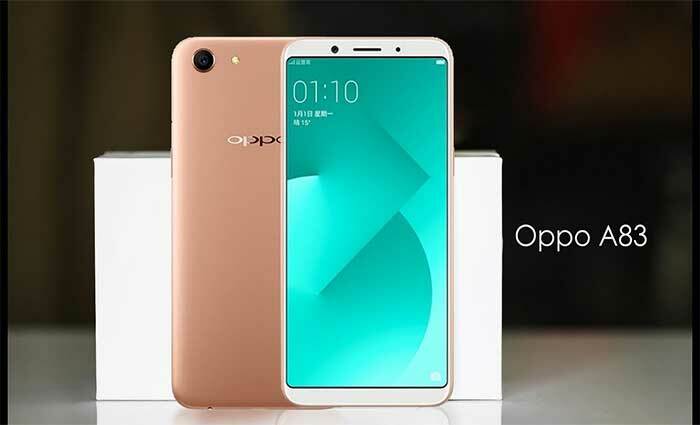 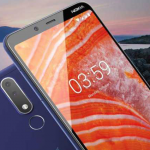 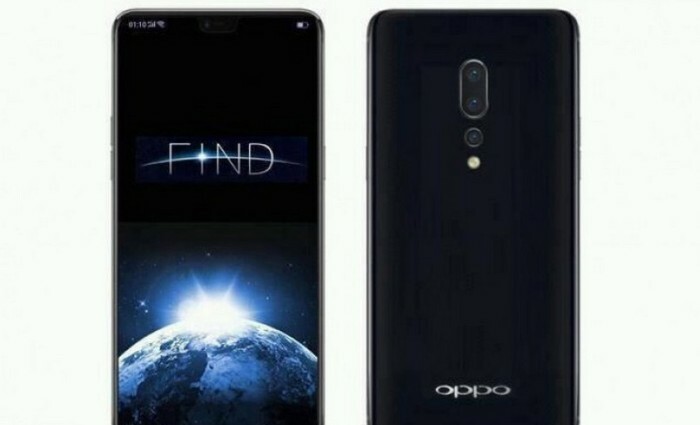 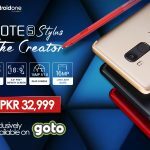 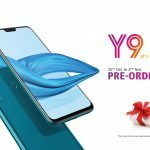 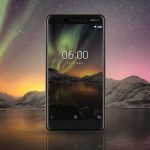 Oppo A83 2018 joins Pakistan’s mid-range smartphone market! 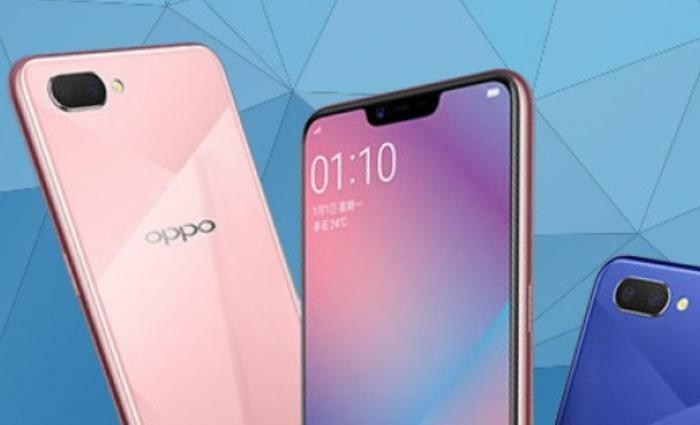 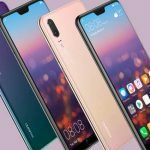 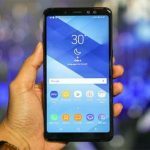 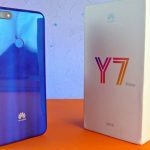 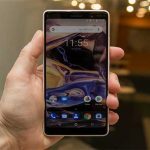 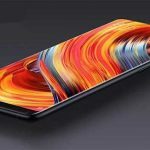 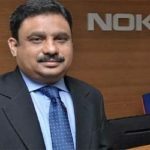 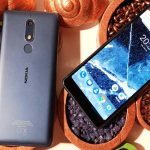 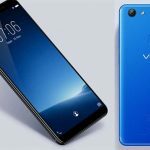 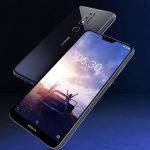 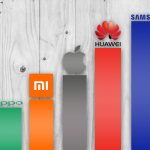 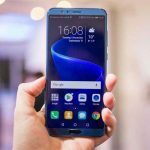 Oppo being unprofessional once again; manipulates benchmark scores! 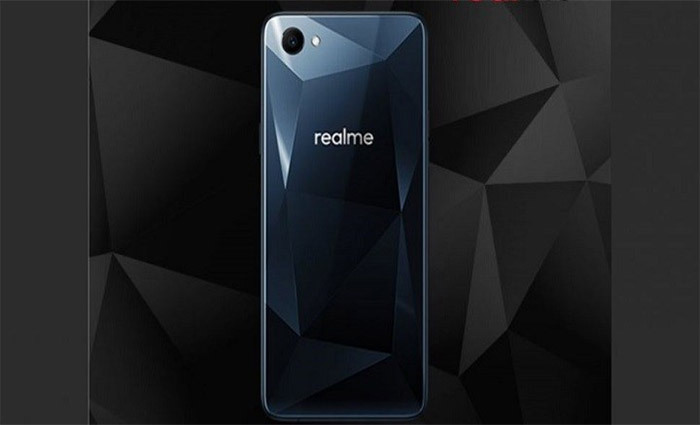 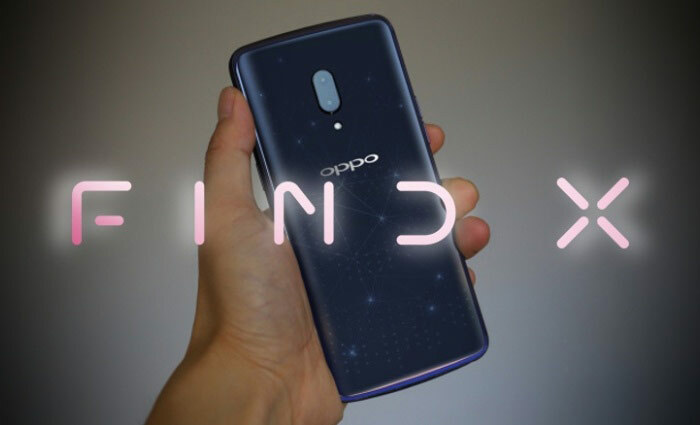 Oppo Releases it sub-brand namely Realme! 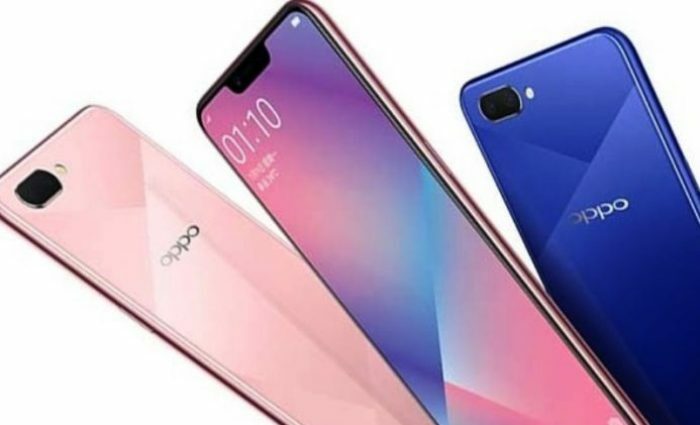 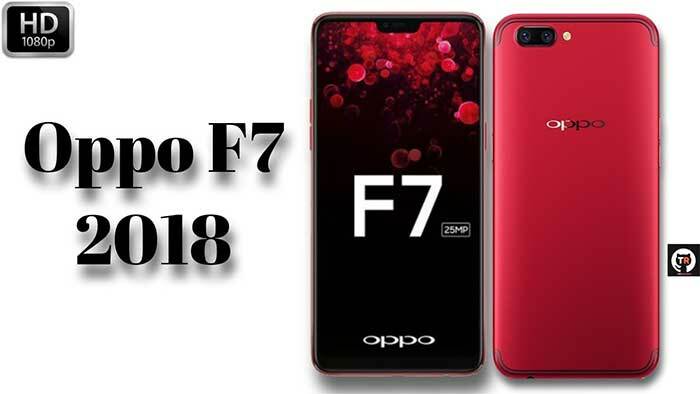 Oppo F7 will Feature Whopping 25MP Selfie camera for taking Selfies! 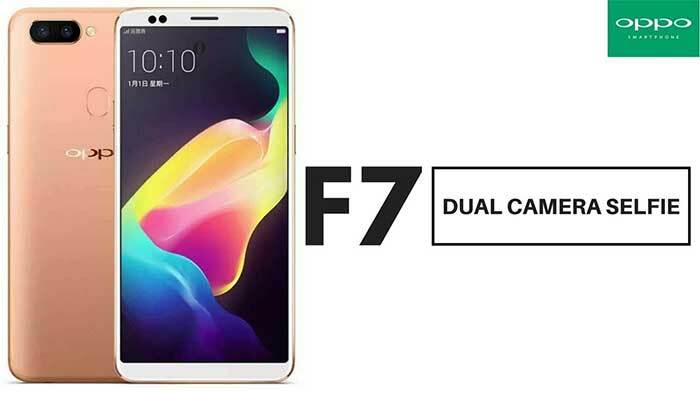 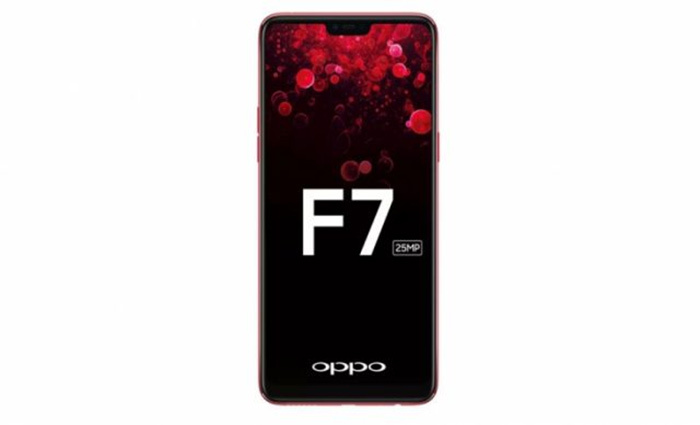 Oppo F7 goes official featuring 25MP smart selfie camera!